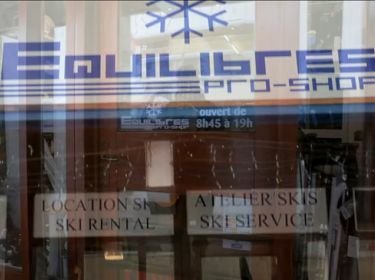 ARC 2000 Ski Rental - EQUILIBRES Ski Hire : book your ski and snowboard equipment online ! You will have the best prices : up to 50% off on your equipment. 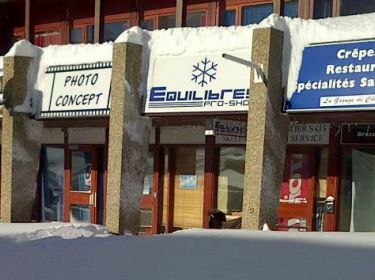 ski hire in the heart of the Les Arcs Paradiski area.